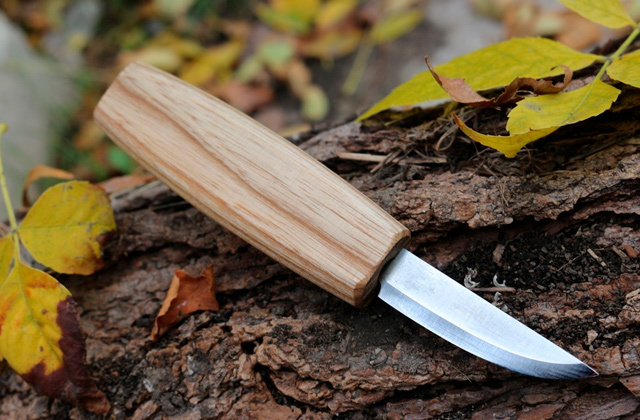 Fancy trying your hand in whittling? Or are simply looking for another quality cutting tool for your woodworking projects? Whatever your goal, we have you covered. Below, we offer you a selection of high-quality knives designed specifically for whittling to help you make the right choice and pick the best whittling knife for your projects. 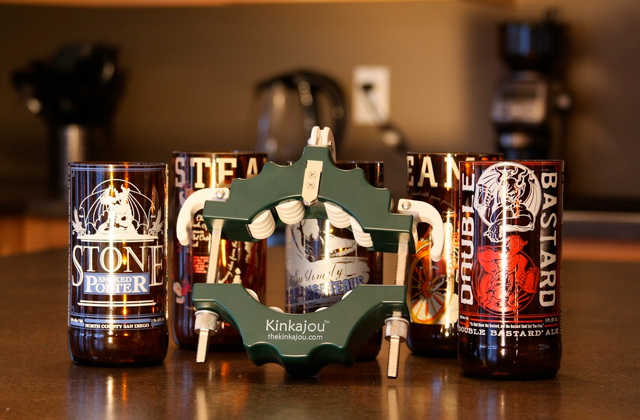 A glass bottle cutter, also known as a glass bottle scorer, is a simple little machine that gives you an easy way to cut different bottles. It is great for the environment. Plus, you can turn the resulting containers into awesome decorations.